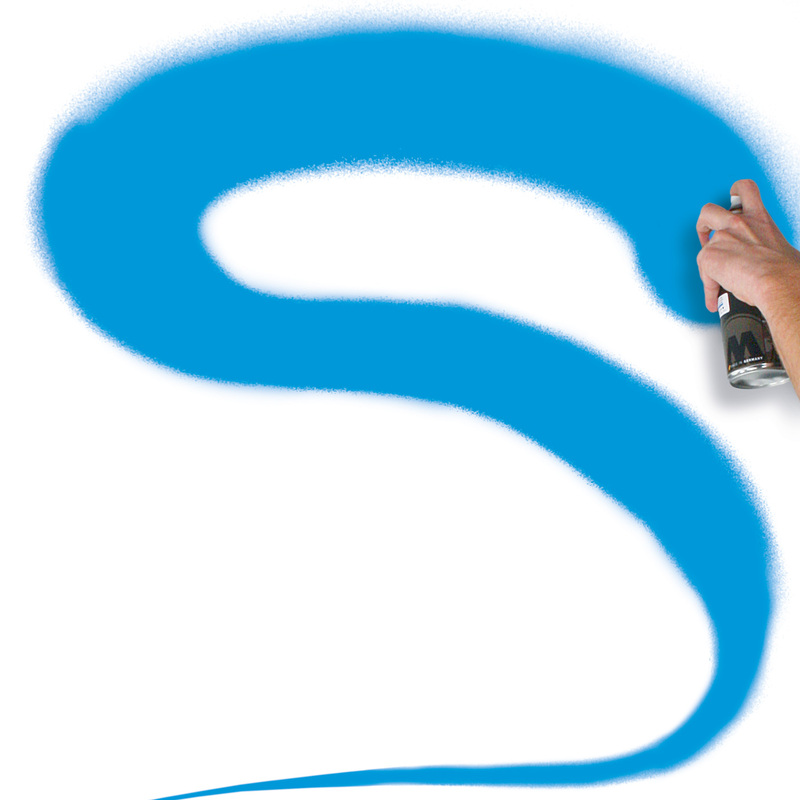 The professional spray can series was especially developed for the application of fine art artists. For this purpose, the consisting knowhow about urban technologies and concepts was complemented with diverse fine art settings. 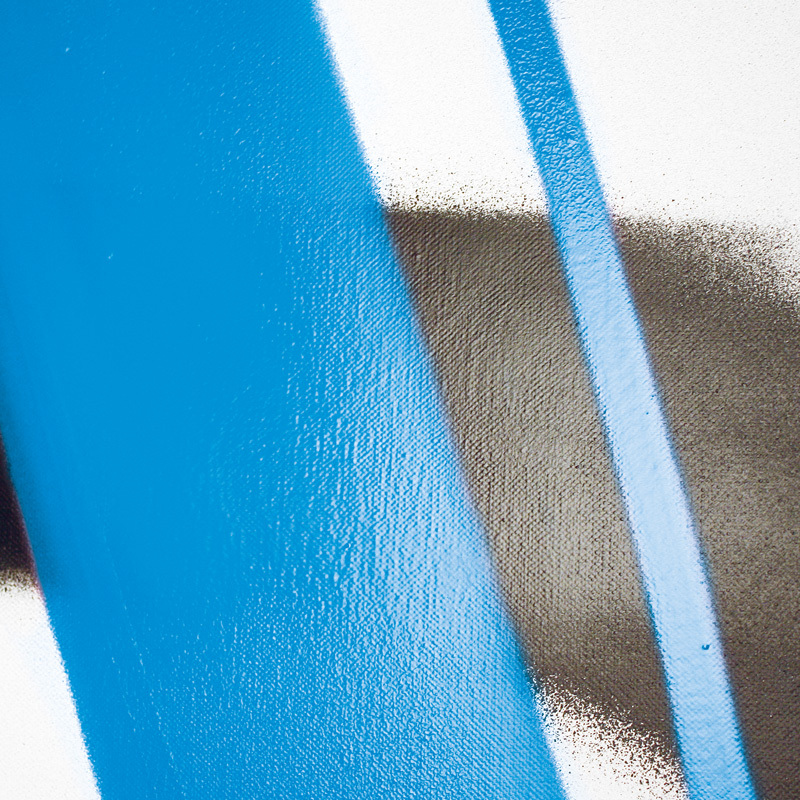 The result are spray cans that are not only high quality in formula, but also in function, which makes traditional art easier, more progressive and modern. The URBAN FINE-ART™ series consists of two different can types: The Artist Acrylic and the Special Series. 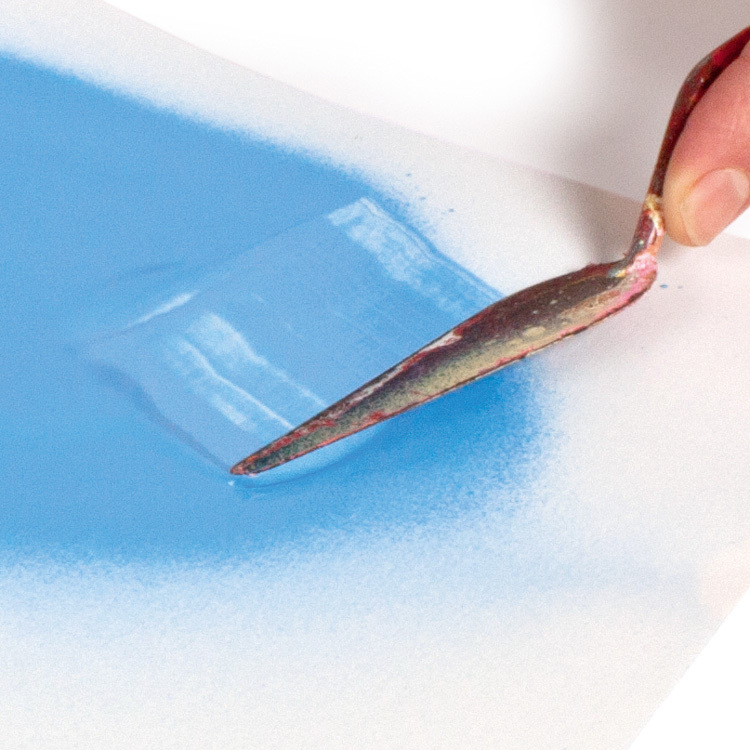 The paint of the Artist Acrylic is based on a 100% pure acrylate. As a result, the paint is easy to trowel and therefore perfectly suitable for a traditional art application. The Special Series has several effect colors, as well as spray paint for priming and finishing. The technical specialty of the URBAN FINE-ART™ series is the Vari-Valve that was particulary developed to enable stroke widths of 4 – 200 mm – with just one cap.